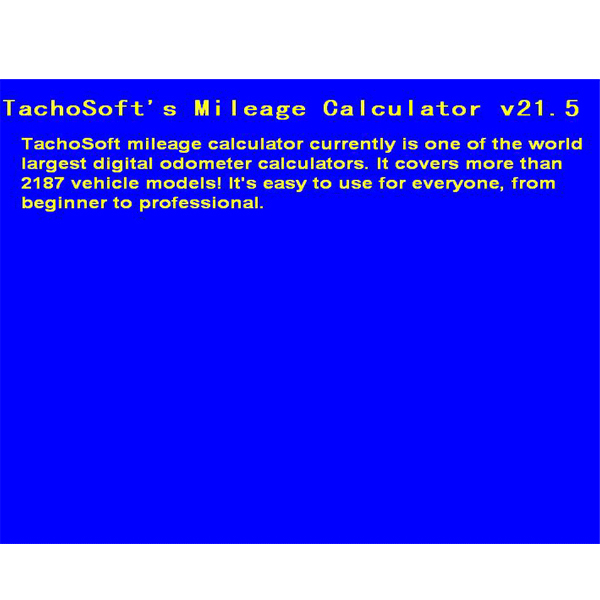 Tachosoft Mileage Calculator V21.5 is one of the world largest digital odometer calculators. 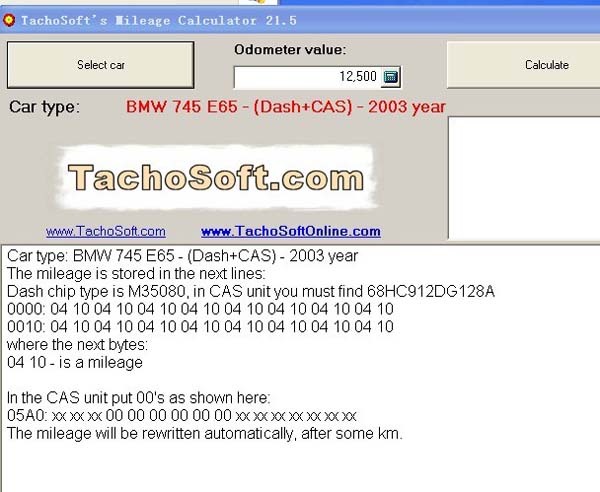 It covers more than 2187 vehicle models,easy to use for both beginner and professional. 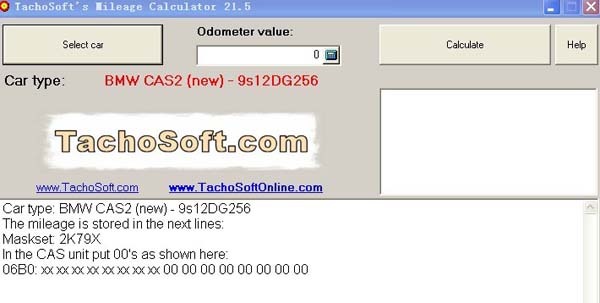 There is no USB Key in the package, please pay attention.